Brick Desk – Not mouse friendly. With a cameo appearance by my little tablet and mess of wires! 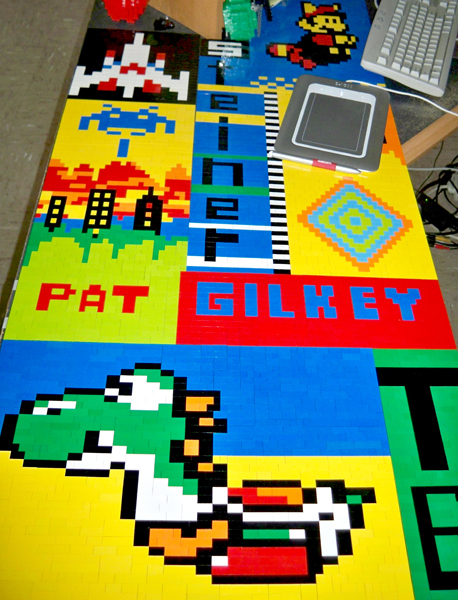 This entry was posted in Brick and tagged Brick, Desk, Galaga, GRA, Lego Club, Mario, Space Invaders, Tablet, Wires. Bookmark the permalink.